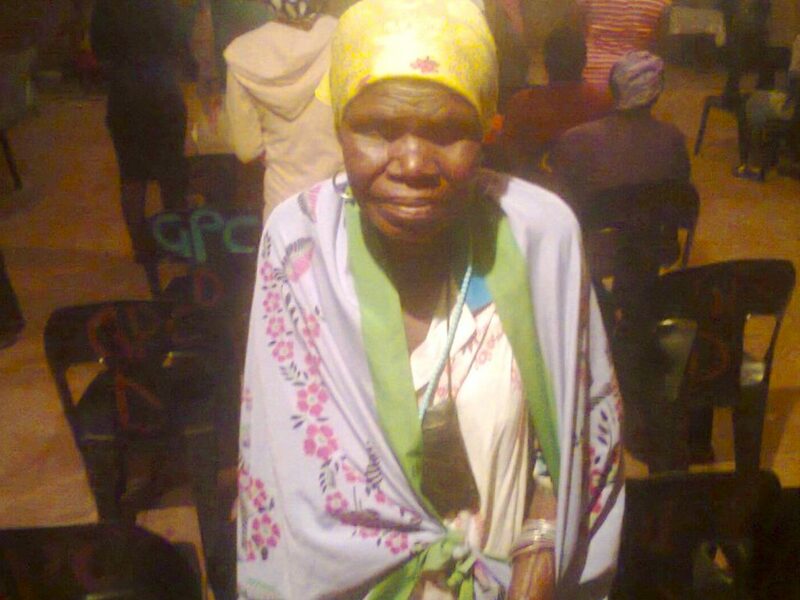 This article was written on 27 Apr 2017, and is filed under S. Africa - Block D.
Mashawu now has peace in her life after many years of torment and attends each service at Block D, and is growing as a disciple of Christ. Bless the Lord! Florah (pictured above) had asthma since 1998, suffering many attacks since then. She recently came to a deliverance service at the Glory Power Center in Block D and Pastor Krest prayed for her. A few days after that, Florah went to the doctor for a check up and the doctor said that there was no evidence of asthma in her body. Florah waited a few weeks and went to see another doctor – he also said that she had no more asthma. Florah has not had any asthma attacks since she was prayed for at the deliverance service. 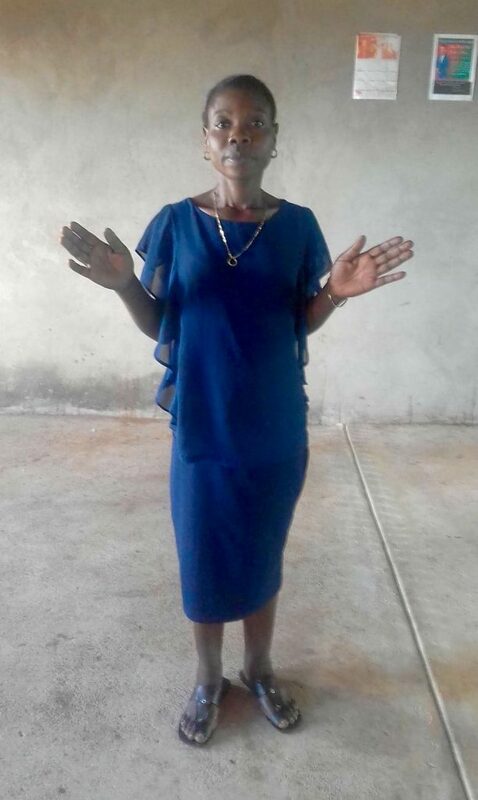 She then brought some “medication” to the church that she had received from a witch doctor for her asthma – that only made it worse – and Pastor Krest and members of the church burned it. Praise God that Florah is healed! Many people have been prayed for at the GPC Block D to receive jobs, which are very scarce in the region. Pictured above is Xihlamariso (Zhee hla ma ree’ so). She had been looking for a job for over three years with no success. 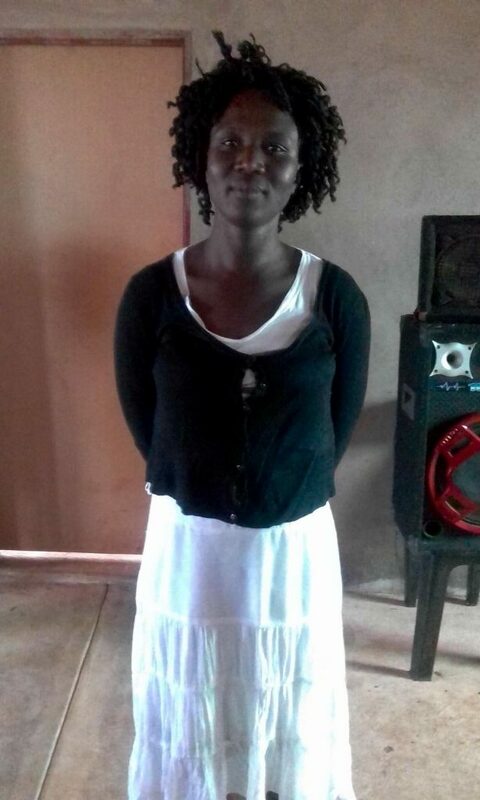 Pastor Krest prayed for her in recent months and shortly thereafter she received a job at the municipal office in the nearest town. She is very happy with this position continually thanks God. There are many more testimonies of God doing wonders for these precious people. Word spreads fast in the villages and the Block D church (and other Glory Power churches) have been growing greatly. The GPC at Block D is now too small because of the overflow crowds, with over 350 coming to this village church. Thank you Jesus! Please pray that those whose lives have been radically changed and everyone coming to the GPC churches grow as disciples. Thank you, Jesus, for setting these precious souls free! 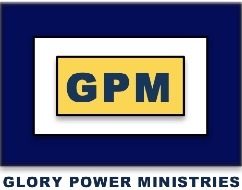 TO DONATE TO HELP GPM MAKE DISCIPLES CLICK HERE AND SELECT “SOUTH AFRICA – PATRICK” AS YOUR DESIGNATED GIVING. © 2017 GLORY POWER MINISTRIES. All Rights Reserved.